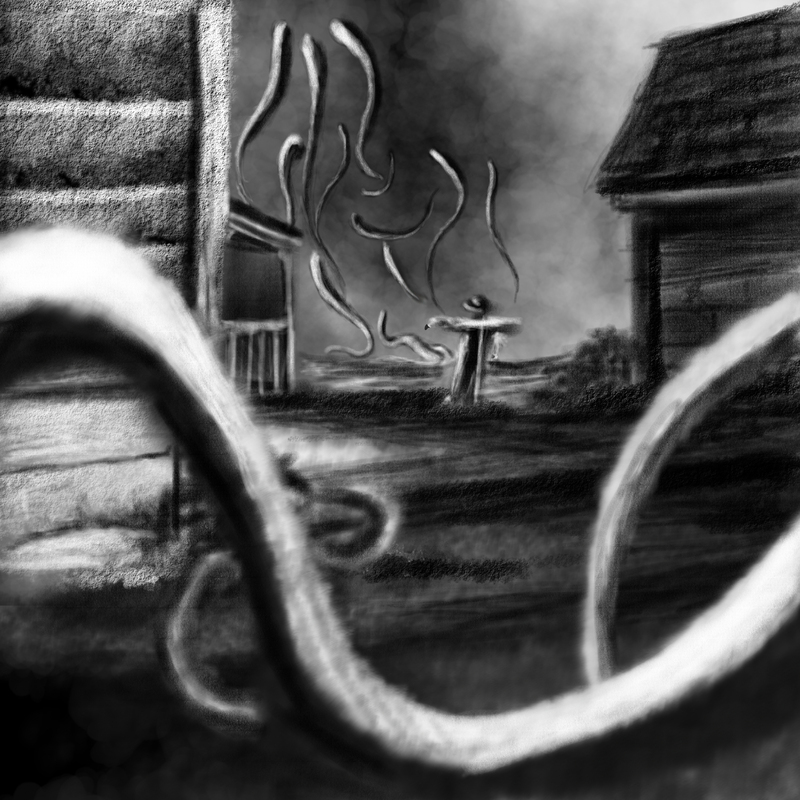 Gallery | This entry was posted in Digital Studies and tagged art, b/w, black and white, blackandwhite, charcoal, concept art, conte crayon, conte', country, Cthulu, drawing, farm, fine arts, H.P. 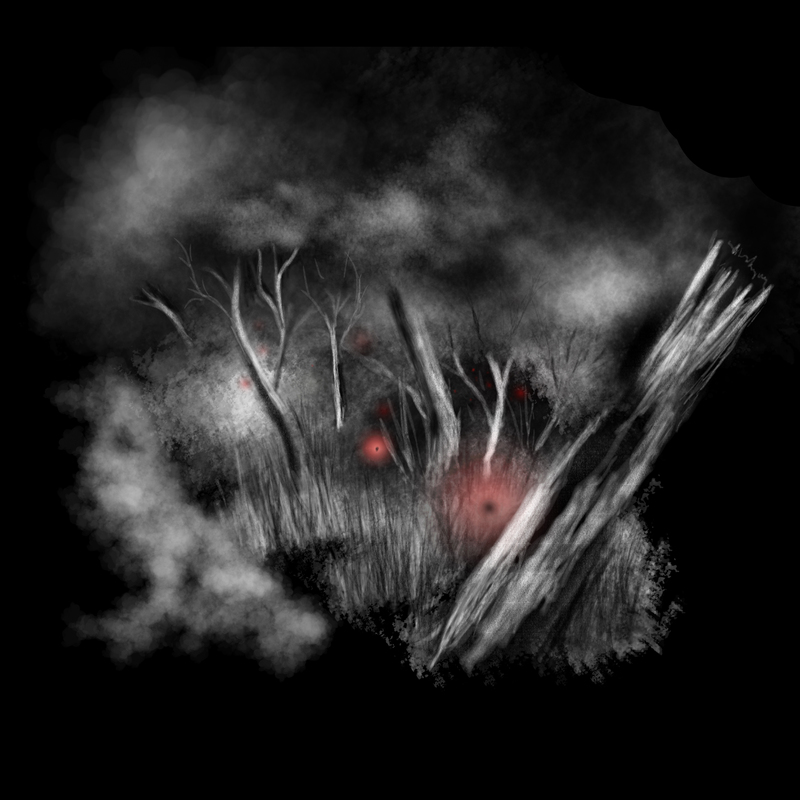 Lovecraft, illustration, landscape, landscapes, lovecract, Mississippi, monochromatic, rural, scarecrow, sketch, sketching, Stephen King, The Mist. Bookmark the permalink.